This morning, Masahiro Sakura brought to us yet another Nintendo Direct that focused entirely on Super Smash Bros. Ultimate. In this direct, new characters, stages, items, and more were revealed. First up during the direct was the exhilirating reveal of Simon and Richter Belmont from the Castlevania series. We got a basic look at each character’s moveset, and each character will use iconic items and weapons from the Castlevania series. 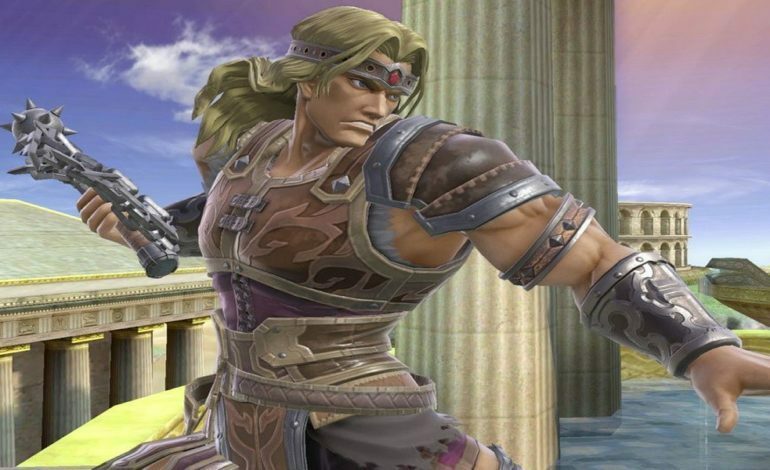 While Simon is the main fighter, Richter will be an echo fighter, but according to Sakurai, their moves are so different that it might be hard to tell who is the real fighter and who is the echo fighter. In addition, we got an awesome look at a brand new Castlevania stage that will spawn bosses from all across the Castlevania games that will act as stage hazards. There will also be 34 musical tracks accompanying this brand new stage. It was also revealed that Alucard will become an assist trophy. With this new annoucement, two new echo fighters were announced. Finally, after much wait, fans will be able to get play as Chrom from the Fire emblem series. Also added to the growing list of echo fighters is Dark Samus. With both characters, we also got a quick look at what kind excitement we have to look forward to, but nothing in-depth was shown. Moving on, it was also shown that there will be different options to display echo fighters for characters. You can either have it so it will show every fighter individually, which includes echo fighters, or you have the option of compressing the roster down a bit by stacking regular and echo fighters into one slot. Also, a showcase of some newly added stages was shown off, with some being from older Smash games, and some being all new additions based on recent Nintendo titles, such as Super Mario Odyssey. Also brought up was the mention of the stage count. There will be 103 unique stages at launch, but when you factor in Battlefield, Final Destination, and Big Final Destination variants, there are over 300 stages to choose from. In addition, the stages will be listed in chronological order of when each stage was first seen in the Smash series. A new, interesting addition with the stages is also the addition of Stage Morph, and option which allows plays to have a stage morph into any other stage during gameplay based on a customizable stage playlist. It was also revealed that stage music can be changed, but you can only interchange the music for a stage with other music from the same series. For example, you can change the music of any Legend of Zelda stage with any Legend of Zelda track. 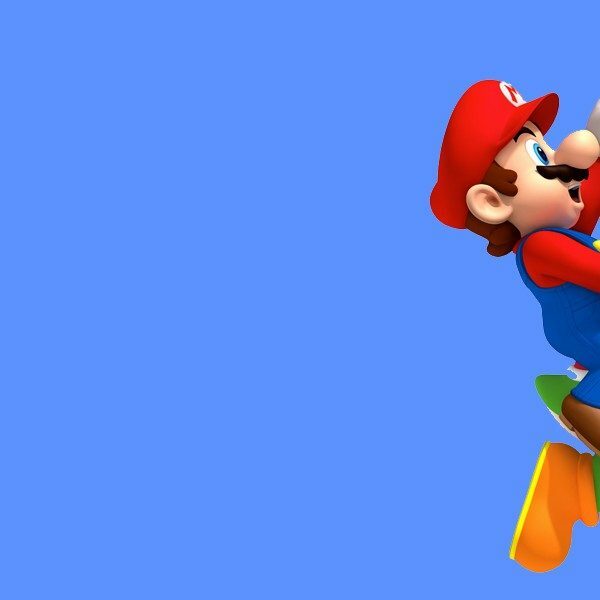 There will also be more than 800 music tracks for the game at launch, with over 900 compositions in total (which include other sound effects and other smaller tracks), and there is a music viewer that will allow you use your Nintendo Switch as an MP3 player, and you can listen to the game’s entire music track while a Switch is in sleep mode. Currently, there are some samples that are live on the official Smash Bros. website. More samples will be added to the website in the coming weeks, so keep an eye out for new additions. For even more battle customization, there are now customizable rulesets, and you can even create and save pre-sets for easy access between casual and competitive Smash. Stamina battles are also making a comeback, stage selection will now happen before fighter selection, a new sudden death variant was shown where instead of bomb-ombs are dropped, the stage shrinks, and a new chargeable final Smash will be an option to tinker with. There will also be brand new battle modes. These will include an advanced tournament mode, a new training mode with its own special stage, a mode that is similar to the crew battles (where two teams of people take turns fighting each other with their respective character), an ironman mode (where players will no longer be able to use their played characters after a game is over), and classic mode will even be making a comeback, and it will be revamped as well. There are also a few new items that will be added to Smash Bros. Ultimate. These include, but are not limited to: a banana that can fire one bullet and then be used as banana peel, a sword that deals more damage when it glows, and a scythe that will instantly KO characters who are above a certain percent. New Pokemon, such as Alolan Exeg, Abra, Mimikyu, Vulpix, and more, will be added to help turn the tides of battle. New assist trophies, such as Zero, Knuckles, Klaptrap, and Gray Fox, have also been added. Rathalos from Monster Hunter also makes a special appearance, being both a boss and a special trophy. Before leaving, Sakura displayed the main menu. It has a very sleek, compressed design where things are organized much better than the previous Wii U game, and there is also a secret option on the menu that was blurred out, and it was said that the option would be revealed at a later time since it could “not be talked about yet”. Most of everything should be revealed before the game comes out, so while there will undoubtedly be some secrets at launch, we will still at least know the majority of what the game will have to offer. Although things appeared to come to an end, there was one last surprise, for King K. Rool was revealed to be a playable character. As the roster continues to grow, there is no telling where Sakurai will take the game next. More Smash Directs will be coming soon, but if there is a pattern with these Directs, then we can most likely expect another one of these streams within the next two months. Super Smash Bros. Ultimate is due out for the Nintendo Switch on December 7.